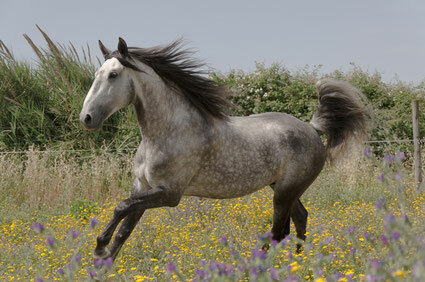 You are looking for a Lusitano horse? Let us help you to find your dream partner. We are a small family business, not a big dealer. 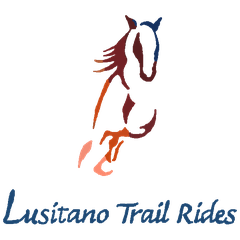 We love our horses and want you to find your Lusitano friend. Main characteristicas that we are looking for in all our Lusitano horses, for ourselves and for our guests and clients: good brain, safe and easy to ride, functional and of course typical and beautiful Lusitano looking! All our horses are sociable, friendly and well behaved, many of them live permanently outside on big paddockfields, stallions as well are turned out regularly. At our yard we always have some horses in training and for sale. If you have already a precise idea about your new horse please let us know and with our various partners, breaders, private lusitano horse lovers, and contacts we can surely find the right horse for you! For more information please do not hesitate to contact us! We are looking forward to hear from you!